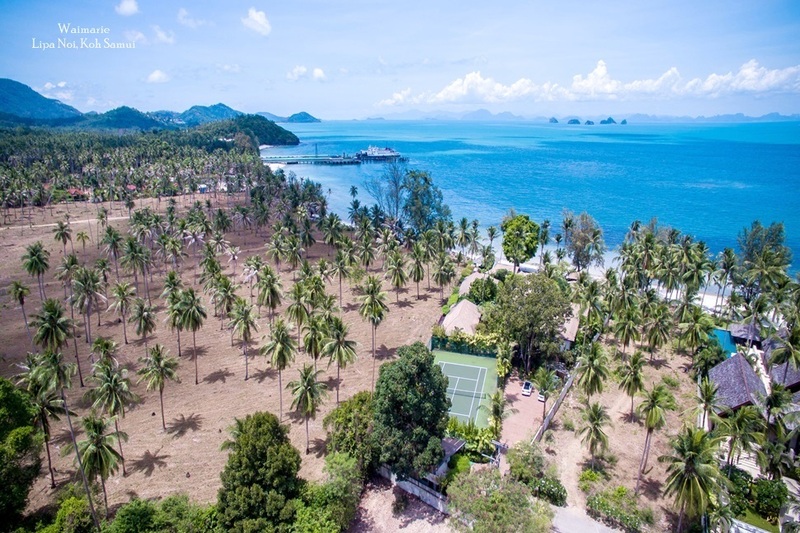 Middle East firm Istithmar Hotels FZE continues its South East Asian buying spree with the announcement it will partner with Thai developer Amburaya Resorts to build and operate the W Hotel & Residences – Koh Samui, a 70-room luxury hotel opening in late 2008. 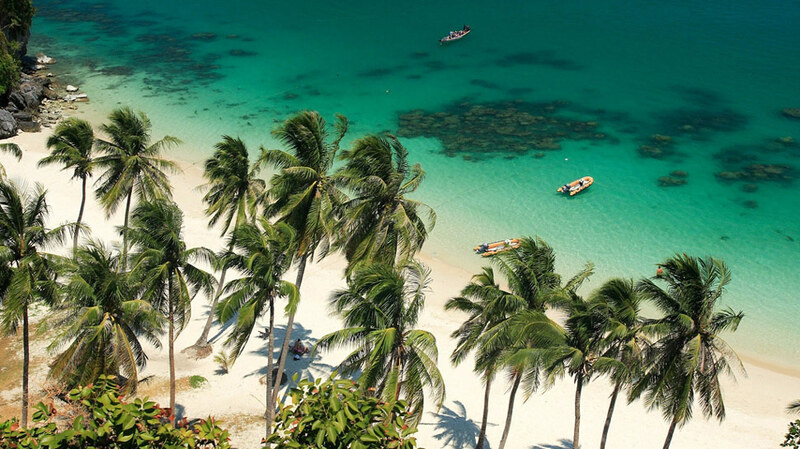 The W Hotel & Residences – Koh Samui is the first South East Asian property for the W Retreat brand, which is owned by Starwood Hotels. Analysts says mixed-use developments, which feature both regular hotel-style units and units for purchase, give developers an added sense of security in the event either segment of the market hits a rough patch. The joint venture between Istihmar and Amburaya will bring the two companies together to finance and build the new property. The retreat will feature 70 villas, W's signature Living Room and lounge, one signature restaurant, a pool bar and a signature spa. The development will also include 15 luxury villas on the grounds of the retreat which will be available for purchase. Joe Sita, chief executive of Istithmar Hotels FZE, said: “W Hotel & Residences fits right into our portfolio of luxury hotel brands in key markets around the world. Since it was launched in April 2006, Istithmar Hotels has developed a portfolio with a total investment value of approximately US$3 billion. This includes a significant investment in Kerzner Group, the developer and operator of Atlantis Resorts and of One and Only, the luxury resort brand; the master franchise for easyHotels in the Middle East, the Levant, North Africa, India and Pakistan; and ownership of the Knickerbocker Hotel on Times Square, the W Hotel Union Square in New York, Mandarin Oriental in New York and the Hotel Washington in Washington DC. It recently announced the purchase of a 24.99% shareholding in leading Thai real estate developer, Raimon Land Public Company Limited, as well as a significant strategic investment in International Hotel Investments (“IHI”) plc of Malta. W Hotels is a global lifestyle brand with 21 properties in the most vibrant cities around the world. 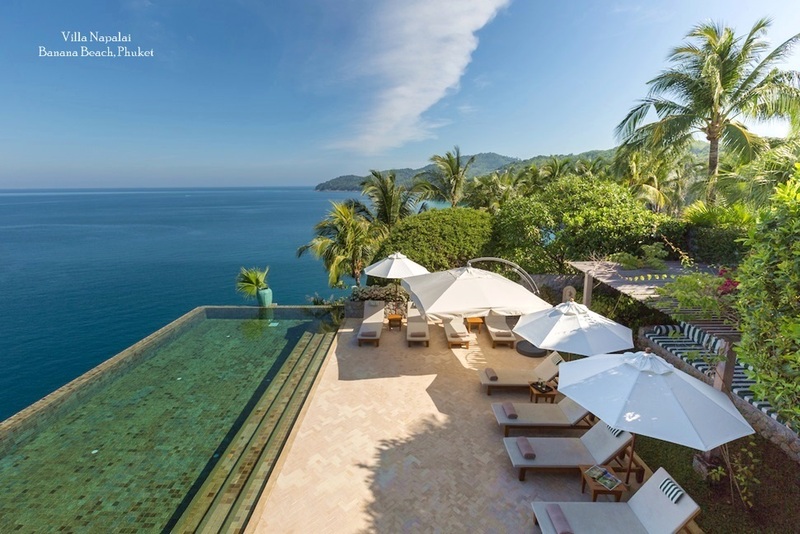 Inspiring and indulging its guests with thoughtful, refreshing and stylish experiences, signature restaurants, bars and destination spas, W has become the fastest growing luxury hotel brand in the world. Each hotel offers a unique mix of innovative design, comfort and cultural influences from fashion to music to art and everything in between. 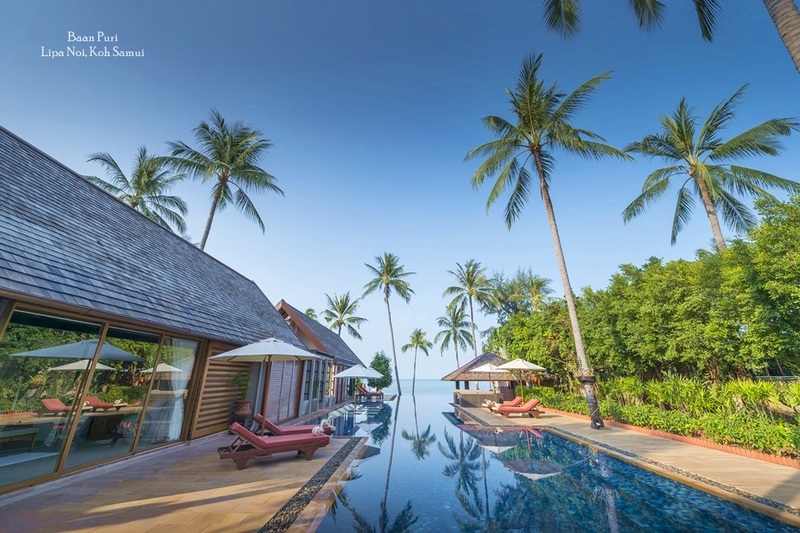 Starwood Hotels & Resorts Worldwide, Inc., the parent company of W Hotels, entered into a management agreement with Amburaya Resorts to manage the new hotel when plans were announced in November 2006. 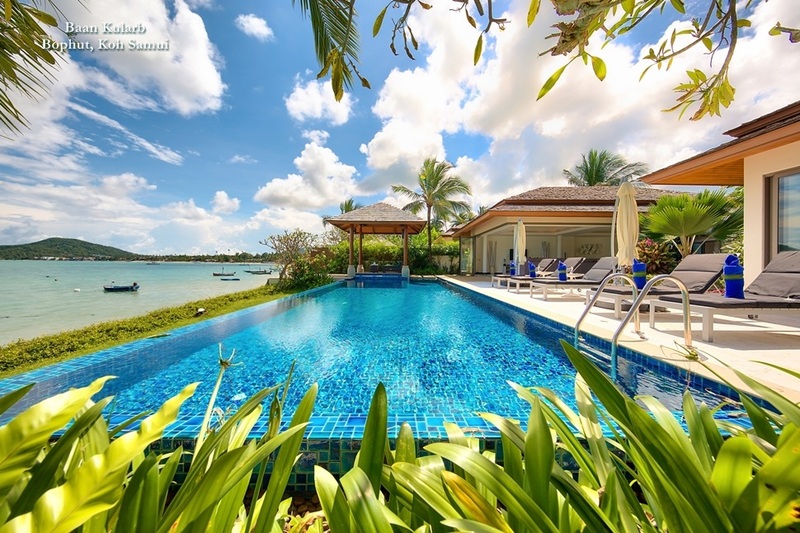 Amburaya Properties is a Thai based developer bringing new and innovative lifestyle oriented accommodation and residential development to new and well established destinations and currently has properties in Bangkok, Pattaya, Koh Samui, India and continues to look for opportunities to grow their portfolio within Thailand and the region.